Love pancakes? Imagine the rounded soft fluffy pancakes stacked on top of each other, as many as you’d like and as high as a pancake tower can hold. The chunk of butter slowly melts on top, while the honey or maple syrup drips lusciously at the sides. You can almost smell its delightful tempting aroma. This sounds like a dream come true! However, suddenly, you are reminded of all the carbs and calories which would be lurking in that beautiful stack of pancakes. Your perfect pancake vision comes crumbling down. 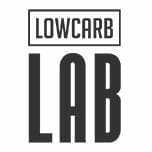 What is someone on a low carb diet suppose to do?! Pancakes are a classic breakfast food that actually have ancient origins. 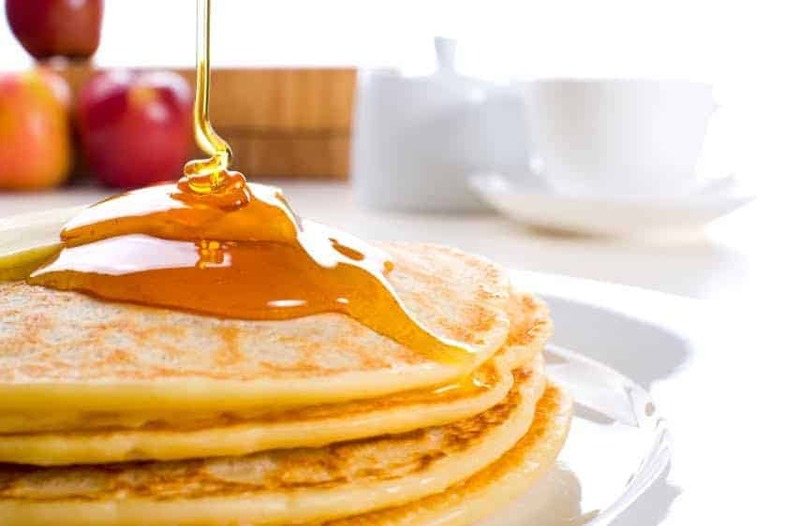 The pancake of today is a round, flattened, griddle fried cake which is made from a starchy batter and traditionally topped with a sweet (commonly maple) syrup. Sounds good right?…. They are and that is exactly why they have withstood the test of time! Everyone knows and loves a good pancake. If you are on a low carb diet, trying to eat clean or in the process of cutting processed foods from your diet, your relationship with the classic pancake may be on the fritz. You probably miss the decadent syrup that used to fill your mouth with every divine morsel. Those fluffy, golden brown cakes are probably in your dreams. But now you stay away. And, truth be told, it’s not worth the consumption of processed foods that you can feel destroying your metabolism and adding to your waistline with every sinful bite. 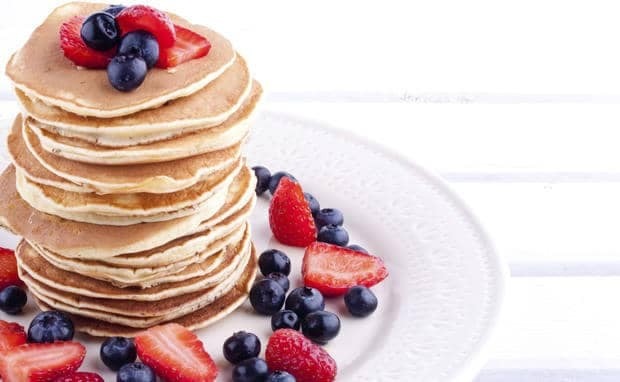 Yes, you have made a commitment to eating clean, getting your blood sugar under control, eating healthier whole foods… but you can’t deny that you miss the warm comfort of a stack of homemade pancakes. Now comes the part you have been waiting for. The part where you find out that you are in luck. Without cheating on your new low carb diet, you can enjoy pancakes again. Yes, it is true! You are going to be reveling in the delicious breakfast food soon enough! A few minor changes to the traditional pancake will take you from zero pancakes to having that towering stack in front of you once again! 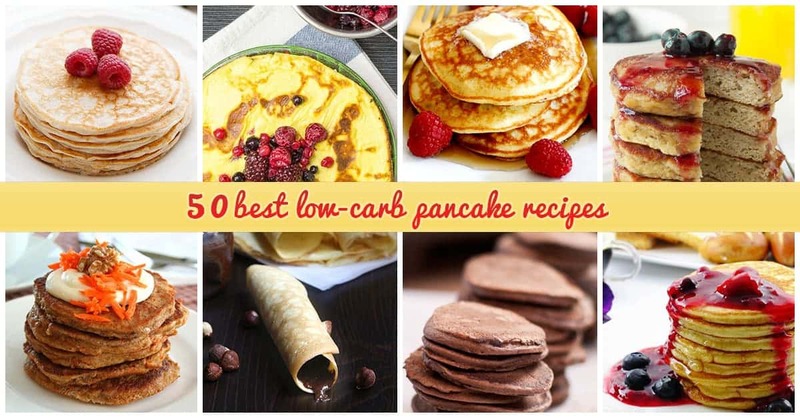 Whether low-carb, Keto, Paleo or simply eating healthier, the 50 pancake recipes below will guide and inspire you to a whole new realm of carb conscious, gluten free, nutrient dense, flavor-packed pancake heaven. You will be amazed by the creativity and innovation that you will find in these pancakes. Not only are some of the ingredients you will be using deliciously unique (cream cheese in the pancake batter? That’s right! ), but some of the techniques made to make the pancakes are revolutionary. Ever thought of making pancake batter in a blender? Well, you will learn how now! Many of these recipes can also be made in a waffle iron so if your craving for pancakes has also carried over into craving waffles (really any fluffy breakfast cake will do! ), then you will be able to meet that craving as well- this is like a dream come true! Waffles, pancakes and low carb- heaven does exist! So what are you waiting for? Get out your best pancake pan or fire up that flat top griddle and get ready to make some amazing low carb pancakes. Enjoy! Deliciously wholesome low-carb pancakes that are packed with protein and fiber- all the things that you want! Using the blender to mix makes both prep and clean up a breeze and ingredients are likely sitting right in your cupboard meaning you can make these ASAP! Keep your low-carb diet and feed the kids a nutritious breakfast that they will love. Gluten-free diet got your sweet tooth aching for a decadent treat? We all know that some of those low carb desserts arn’t quite so tasty. Not true with this amazing recipe! 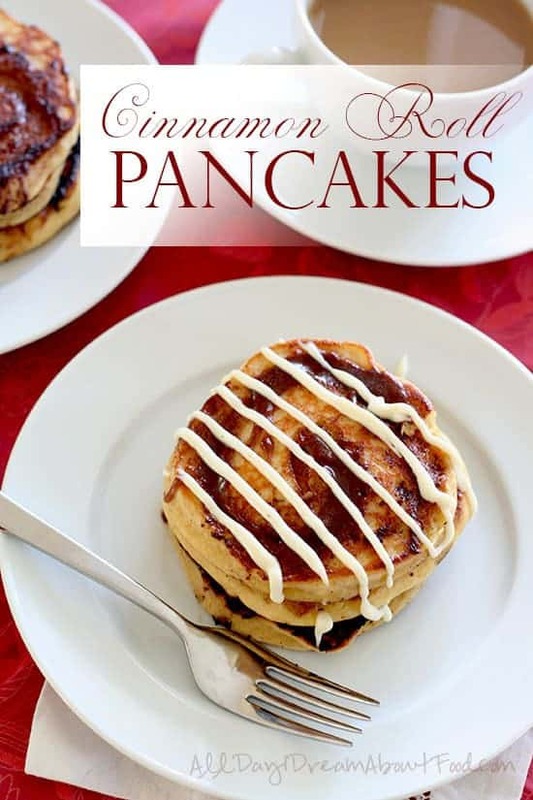 These low-carb pancakes have all of the sugary sweetness of a gooey cinnamon roll, with half the calories and zero gluten. They even make a great low-carb waffle. 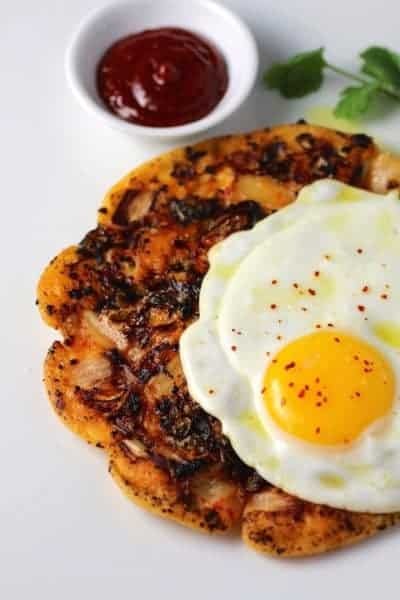 Often low-carb pancakes lack flavor and have a tough texture which makes you yearn for the real, carb loaded version. 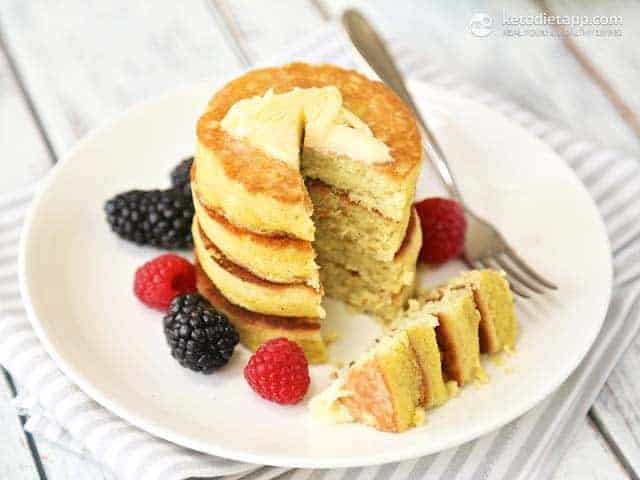 This unique low carb pancake mix uses protein powder, and the right blend of ingredients to create fluffy and moist treats that pack more protein than four boiled eggs. Customize this recipe by adding your favorite fruit, nuts or chocolate. You can also try different types of protein powder for different results. There are endless ways to prepare eggs, from poached to scrambled. Sometimes you just don’t want a version of eggs but a sweet alternative is needed. 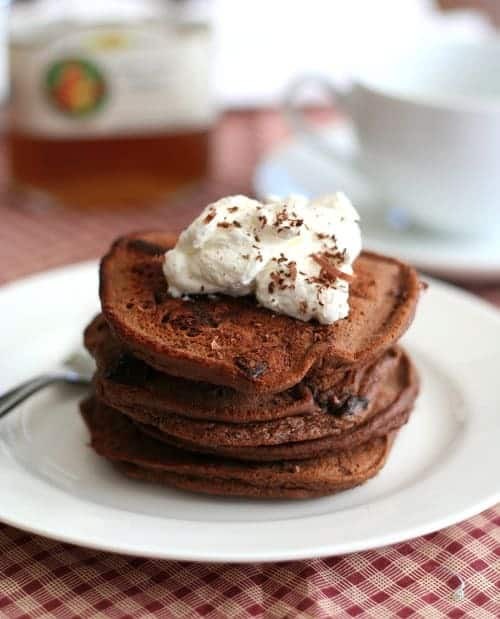 These low-carb protein pancakes are flour-less and gluten free, but the mixture of creamy and sweet is surprisingly tasty, and with only three ingredients prep and clean up are a cinch. Vegetarian. Strapped for time. 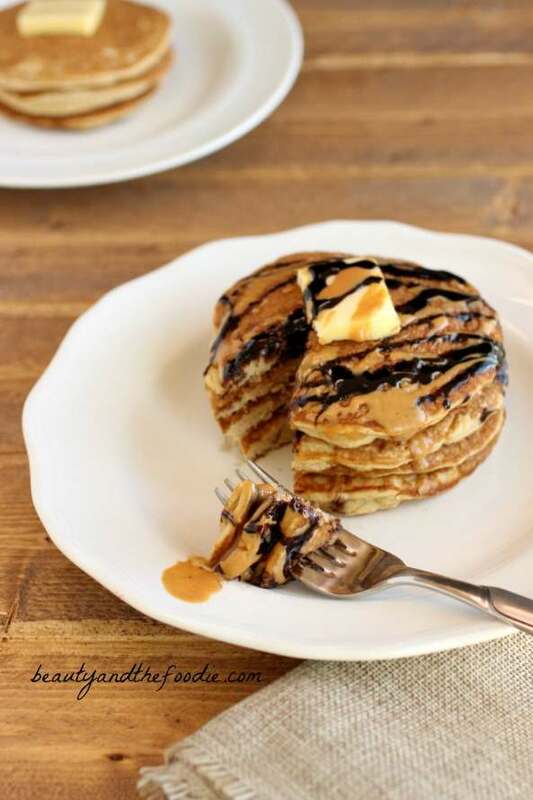 If that describes you, these quick, 2 ingredient low-carb pancakes are the perfect high protein breakfast or snack that takes only 10 minutes to prepare, so you can make and eat on the run. They are crispy, savory and great paired with fresh juicy berries. Whip these up any time, any day and you will have a perfect breakfast treat. 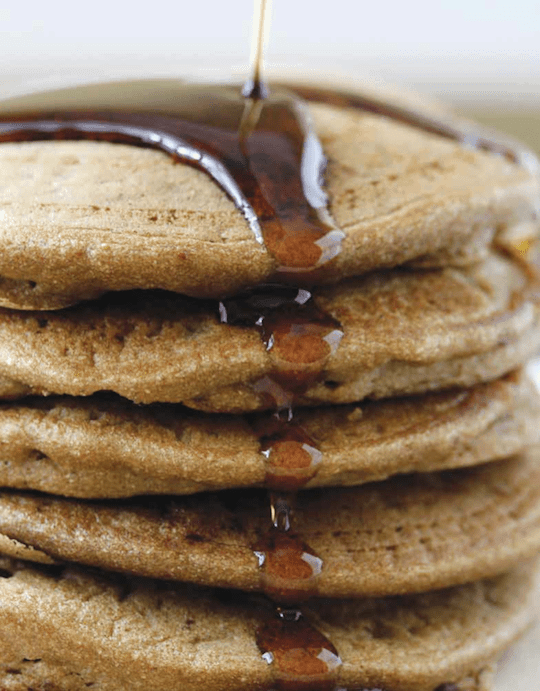 This naturally sweetened gluten-free pancake is filled with protein that will keep you more full than the traditional high sugar version. Who knew low carb pancakes could be even better than regular pancakes! Also, there are only two ingredients so they are not only delicious, but super easy to make. These are great to whip up when you have extra ripe bananas. 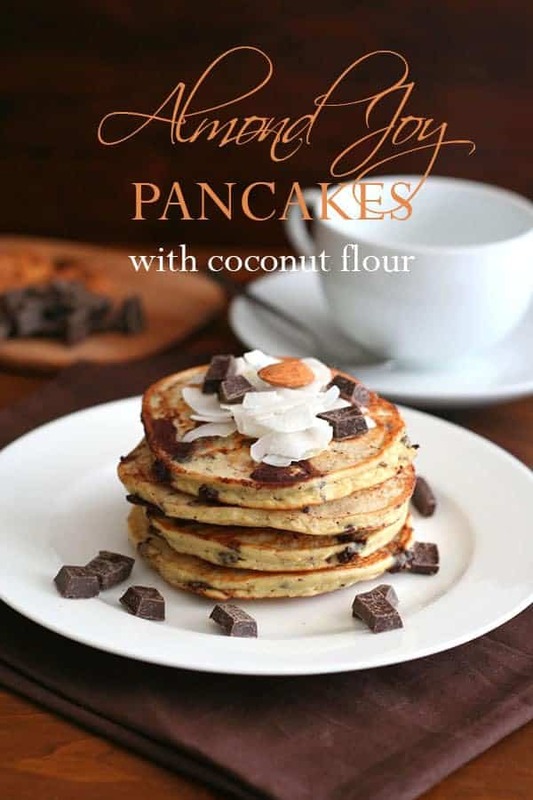 If you love low-carb foods and pancakes and have been experimenting with flour substitutes, try coconut flour. 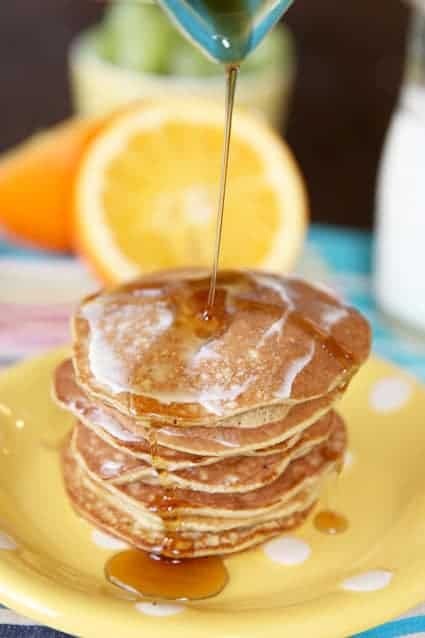 The pancakes come out light and fluffy with a hint of delicious coconut flavor. Preparation takes some skill. Flipping the delicate coconut creations takes practice and be careful not to overcook them! Once perfected, you will never look at a traditional pancake again. 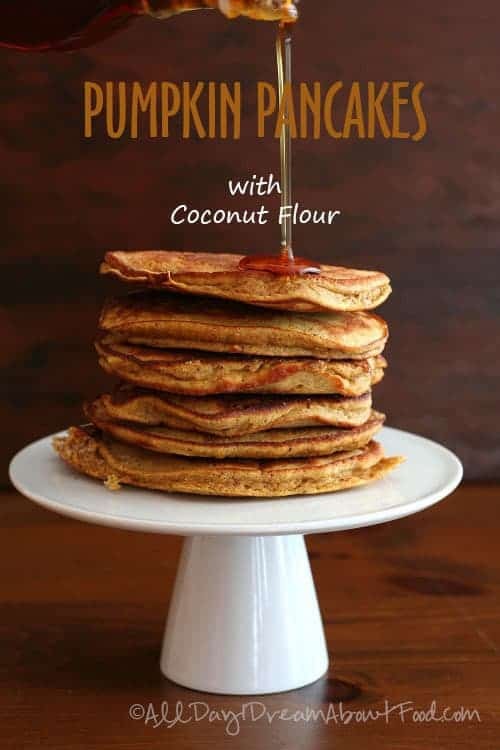 Okay so I know the name sounds a little intimidating, and to be honest the ingredient list is a little exotic for most, but if you are up for the challenge and enjoy trying new low-carb pancake options this is the recipe for you. 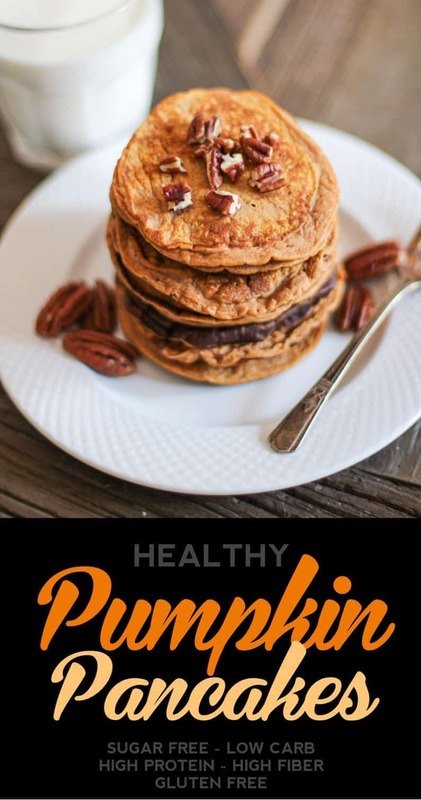 Plus, they’re hearty, healthy and scrumptious.Perfect for the cold fall season when pumpkin is everywhere! 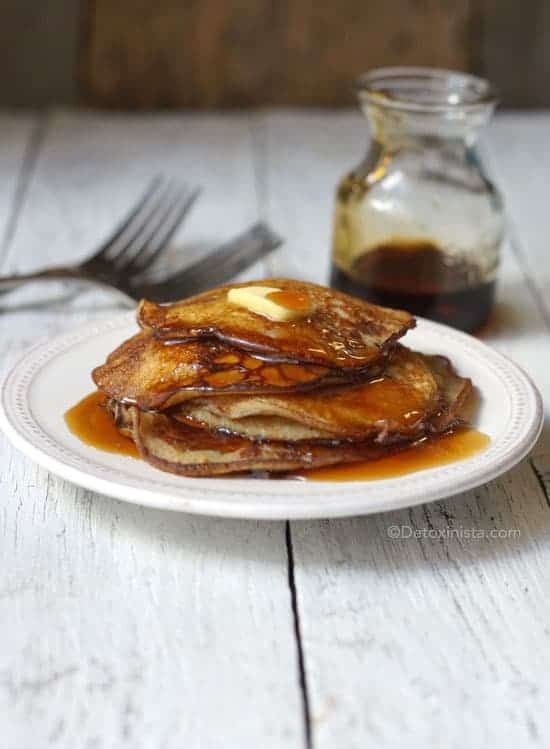 I know your thinking Paleo, buttermilk, pancake sounds like a complete contradiction, but these low-carb pancakes are just as appetizing pancake as the real thing, but with grain-free flours and dairy free milks. Feel free to add your favorite additions and enjoy topped with your favorite low-carb syrup or nut butter. These pancakes are restaurant worthy. Whether you are on a low-carb diet or just really love bananas these two ingredient pancakes are a winner. That’s right, you only need two ingredients! 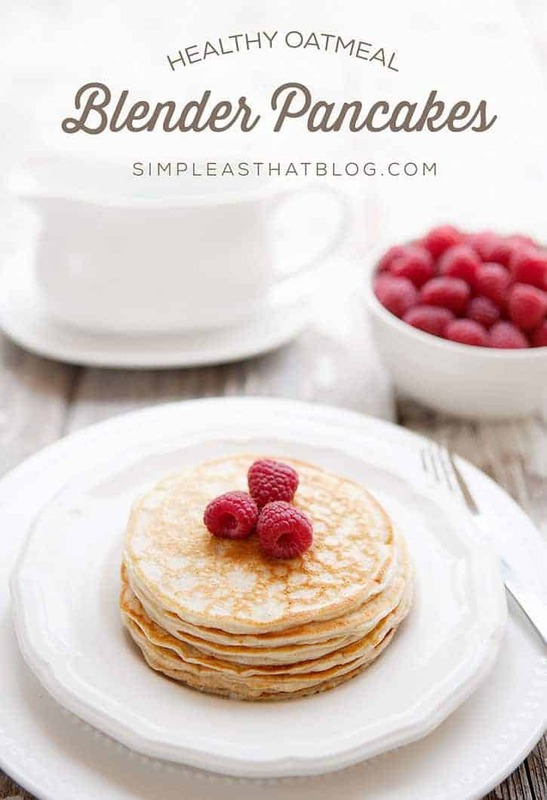 In all honesty, they don’t replace the starchy goodness of a traditional pancake, but are a high protein snack or breakfast alternative that will leave you feeling full of nutrients and not guilt. 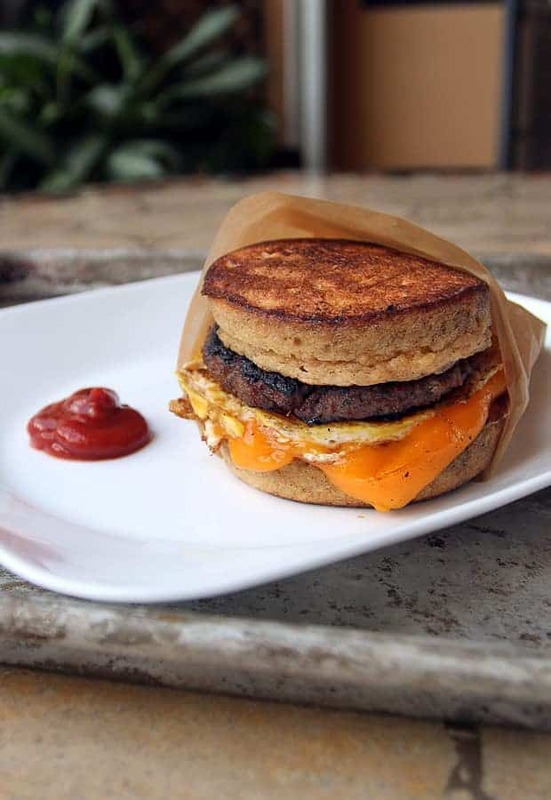 Fried egg, savory hot sausage and gooey cheese in a luscious, maple sweetened pancake bun. 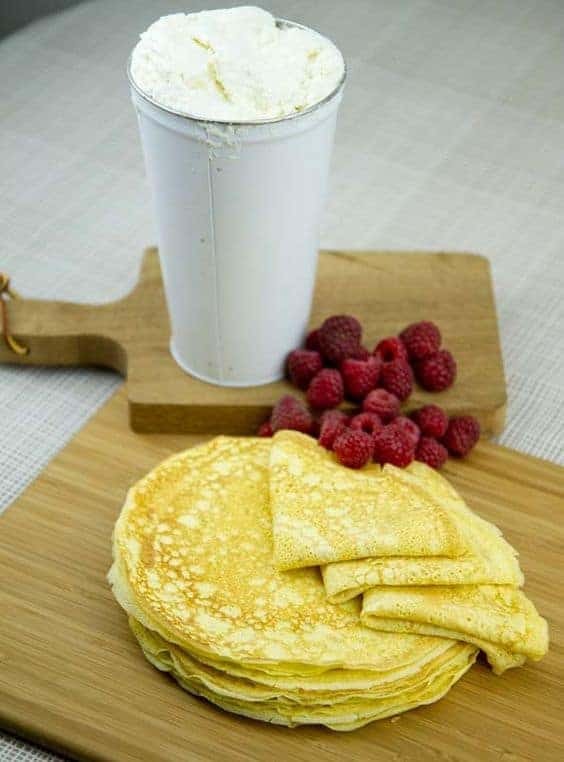 If you like McDonald’s McGriddle this is the perfect low-carb pancake recipe for your new no carb diet. If concerned about the high calorie count, share with a friend, save half for later or treat yourself. Sweet and savory rolled into one perfect low carb dish. This low carb pancake mix can be prepared quickly in a blender with ingredients you probably have on hand. They are so easy to make. Pop all the ingredients into the blender and go- how simple is that! Finished product is protein rich, low in simple carbs and high in fiber. If you are new to low-carb diet recipes this is a relatively simple one to try. Accurately measure out your ingredients to ensure you get a pancake that does not easily fall apart. Enjoy for a fulfilling healthy and energizing breakfast without the addictive effects of carbs and sugar. See also this related raspberry cake recipe. Have desert for breakfast- what could be better! 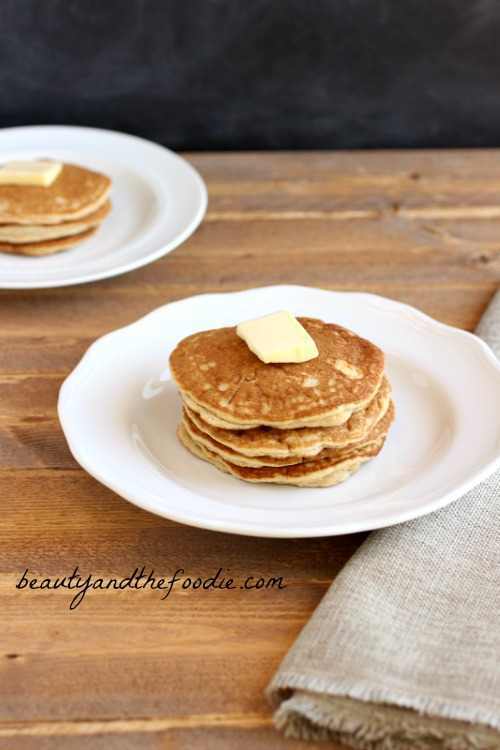 These carb free pancakes are a blend of wholesome and sweet creamy textures. More nutrient dense than a normal pancake, these contain raisins, nuts and flax seeds rich in potassium, omega-3s, antioxidants and fiber. Definitely a treat, that will take a little extra time to prepare. 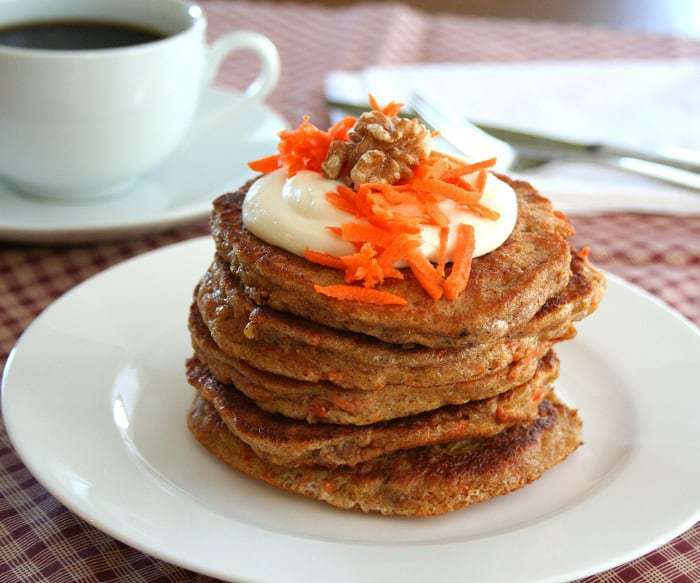 Usually fiber rich foods are bulky and tasteless but these carb free pancakes are light and appetizing with a whopping 15g of fiber….more than half of the daily recommendation. The special ingredient is psyllium husks, provides the soluble fiber that supports heart health and keeps you full longer. What will you put on top of these beauties? Coconut and chocolate a decadent combination usually seen in indulgent desserts and candy … but for breakfast? 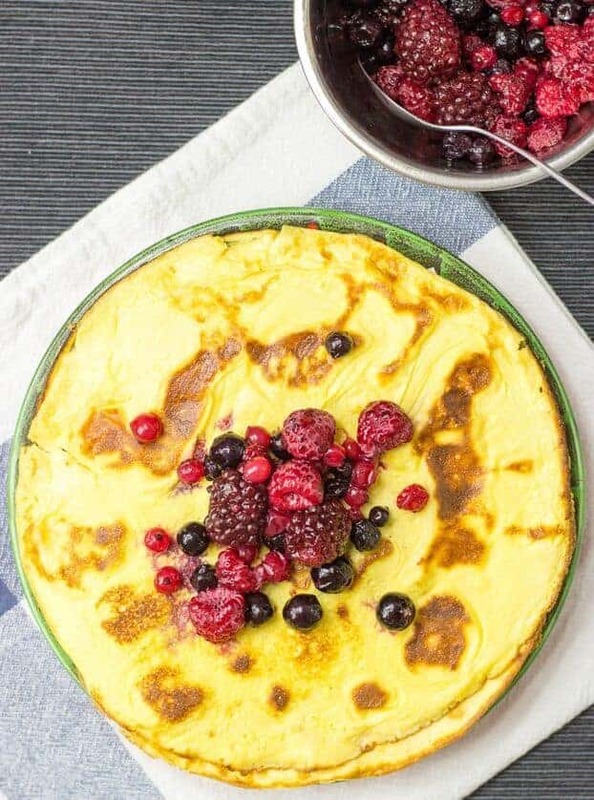 This low-carb pancake recipe is a guilt free low-carb food to enjoy whether you have a craving for something sweet or you want a high protein nutritious meal that will satisfy your hunger. Have them for breakfast or for dessert! Coconut flour lends itself nicely to a light fluffy carb free pancake alternative. The addition of pumpkin puree adds moisture, texture and a delicious hint of spice. If you are new to preparing low-carb foods, this recipe may take a little practice. Up for the challenge? You’ll get a sweet reward. Tropical flavors and fall flavors unite! These savory low-carb protein pancakes are full of flavor, spice, and texture. If you are unfamiliar with the unique flavor of kimchi it may take your pallet by surprise, but totally worth trying. This low-carb food is great as a high protein meal or snack that will help curb cravings. A fun and tasty new way to eat a pancake. 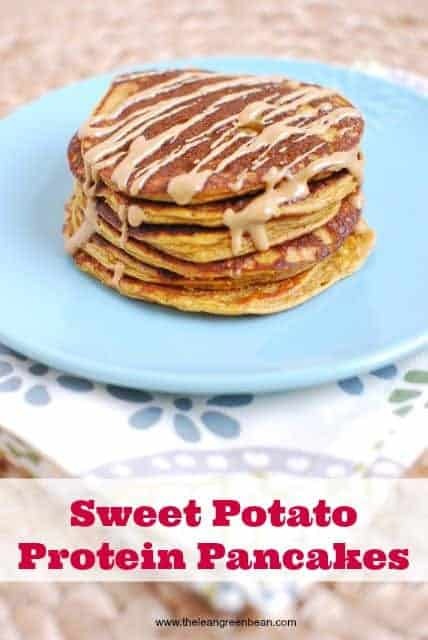 This is a great healthy treat that resembles a pancake that both adults and toddlers can enjoy. 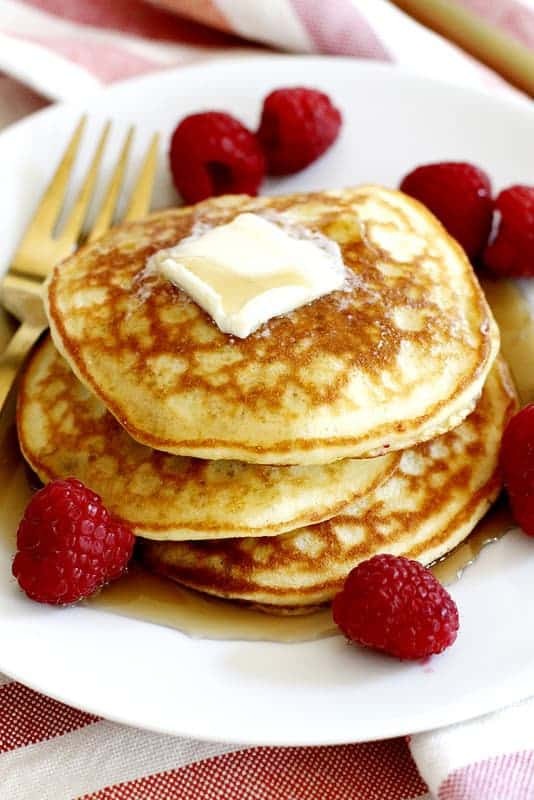 This low-carb pancake mix is quick, easy to make, and naturally sweet so they are great when you run out of syrup. Also, high in protein and contains potassium and fiber from bananas. Perfect for low carb mama’s who need to feed themselves and their kids! See also this colorful low-carb Disney cakes that will surely get the kids excited. When is the last time you had a warm donut and coffee? Maybe it’s been a while since you are trying to get off sugar. These carb conscious creations are just the alternative for you. 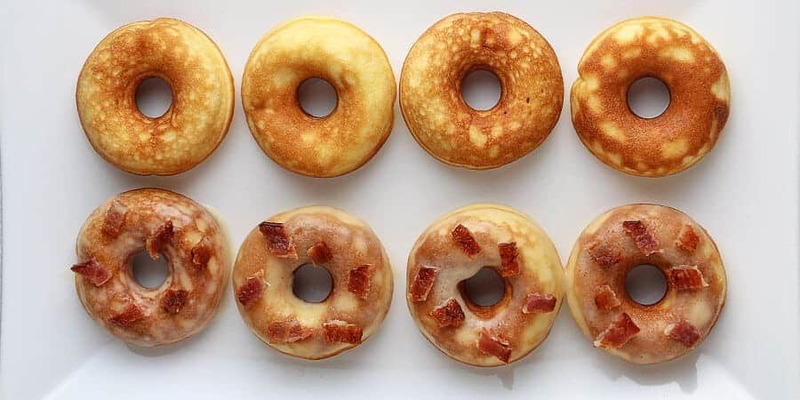 Dust off your donut maker and whip these delights up in less than 30 minutes. Two dreamy breakfast items united. 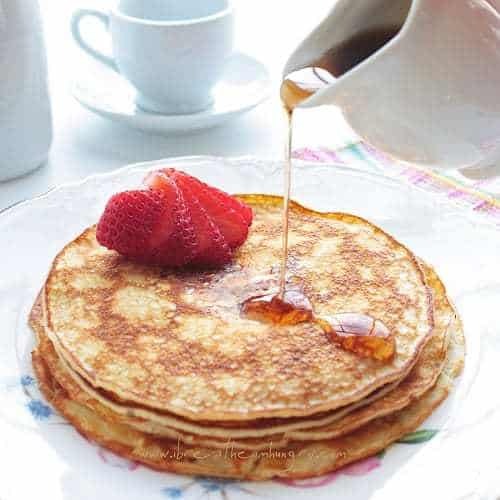 This low-carb pancake recipe contains a mixture of almond and coconut flours for the perfectly balanced thick and fluffy texture. Ripened pureed bananas add moisture and sweetness without fatty oils or addictive sugars. All this natural healthiness isn’t even detectable by “normal” pancake eaters, especially when topped with their favorites. Everyone will love them! 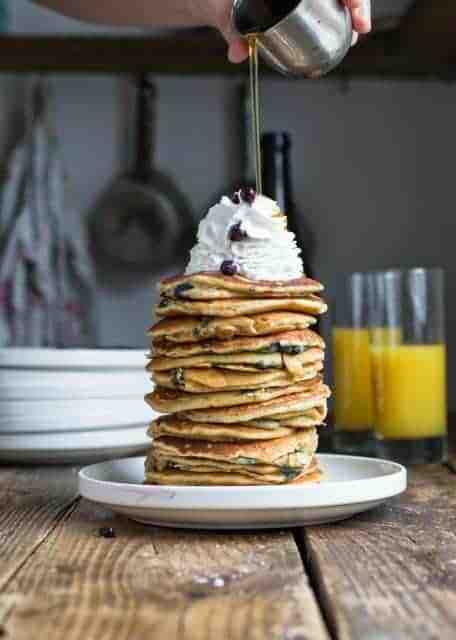 You probably assume that no carb pancakes are just like that wheat grass smoothie you tried…disgusting! 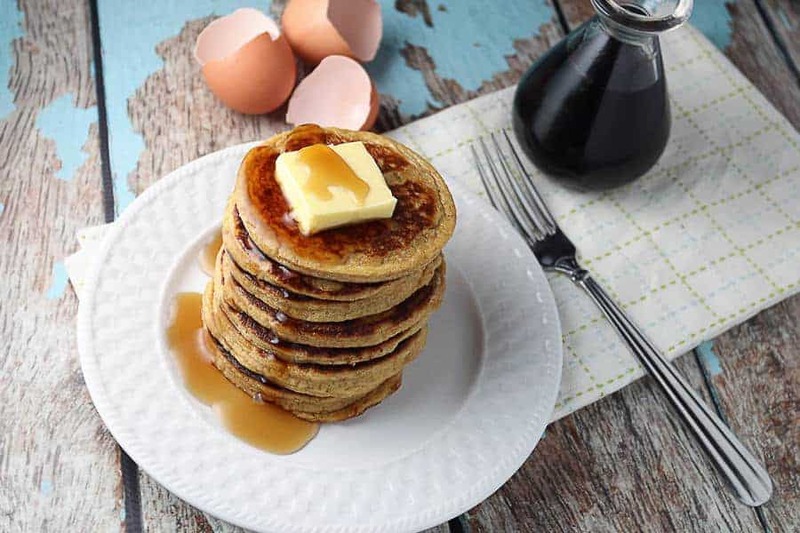 On the contrary, these hearty, healthful carb free pancakes are surprisingly tasty and packed with fiber from one of nature’s most robust foods, the infamous flax seed. Quick to make and quick to eat, there is heart healthy goodness in every bite. Breakfast while trying to minimize carbohydrate intake can become boring pretty fast if you just eat eggs and more eggs. Time to add some variety! 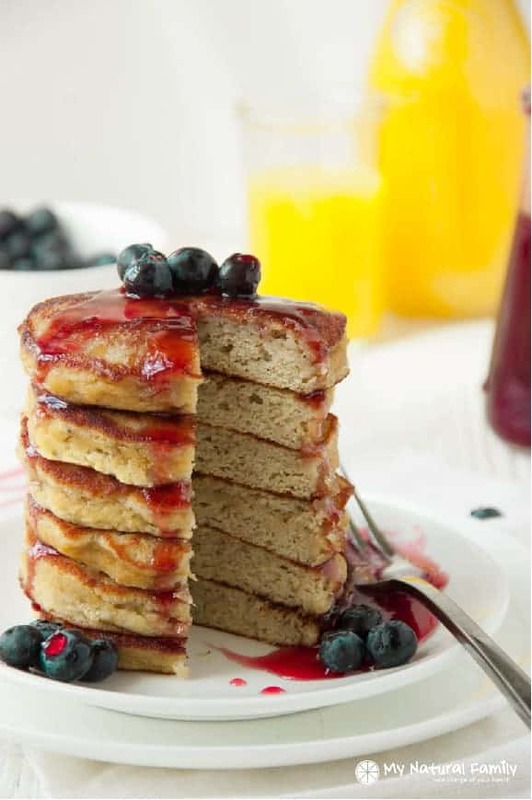 This fluffy low-carb pancake mix contains dairy, grain and sugar alternatives to keep you on track with your gluten free, carb conscious lifestyle with tons of variety. Say goodbye to the hard, dry almost inedible Paleo pancakes of the past and hello to light fluffy moist carb free pancakes without compromises. Absolute deliciousness even without grain, dairy and gluten. The bananas add natural wholesome sweetness and for more flavor enjoy topped with your favorite low carb syrup or fruit. This no carb pancake recipe is unique to say the least. Not only is it free of refined carbs but it replaces egg with gelatin and uses pureed plantains. You can cook for more or less time to make either firm and crispy or chewy with a more gooey center. This new and innovative way to make pancakes is something everyone should try. Sugar free, gluten free, low carb, high protein, full of fiber AND it tastes like desert. Sound too good to be true? That is what describes this scrumptious low-carb pancake recipe. Tastes great topped with your favorite nut butter, or sugar-free syrup, a few berries or to just enjoy with a hot coffee or tea. 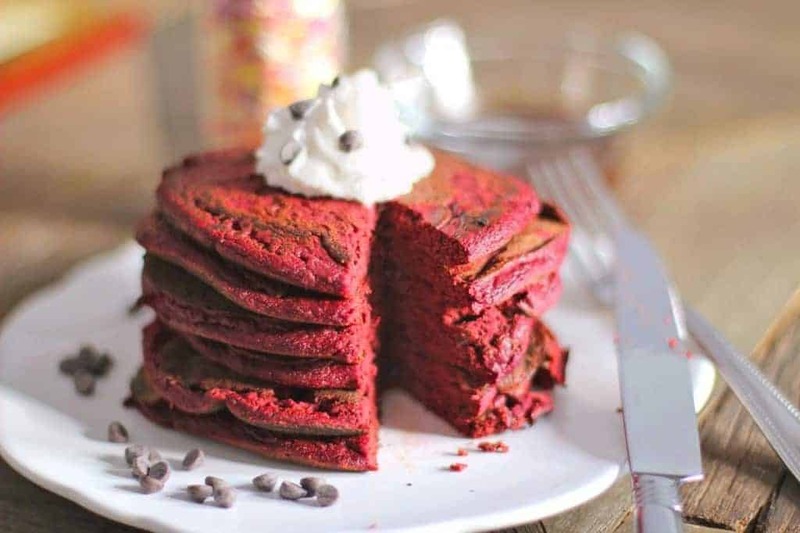 These are creatively flavored pancakes high in protein without using protein powder. Reminiscent of the eggy taste of french toast, so you may not enjoy if you dislike the taste of eggs. Additionally, they take a few minutes longer to cook than the average pancake. Time to open up a can of patience that will lead to a big reward. These thick fluffy wholesome pancakes are a heavenly stack of double-chocolate goodness that can truly be enjoyed at anytime. They are especially delicious when you are craving something sinfully sweet but don’t want to over-indulge. Moreover, the rip? Sign me up! Gluten-free eating can be difficult since it seems like all the appetizing foods contain gluten. This recipe shows new hope for low-carb foods and gluten-free eating. These low-carb high protein pancakes taste surprisingly similar to the real thing minus the excess refined sugar and butter that can leave you sluggish. 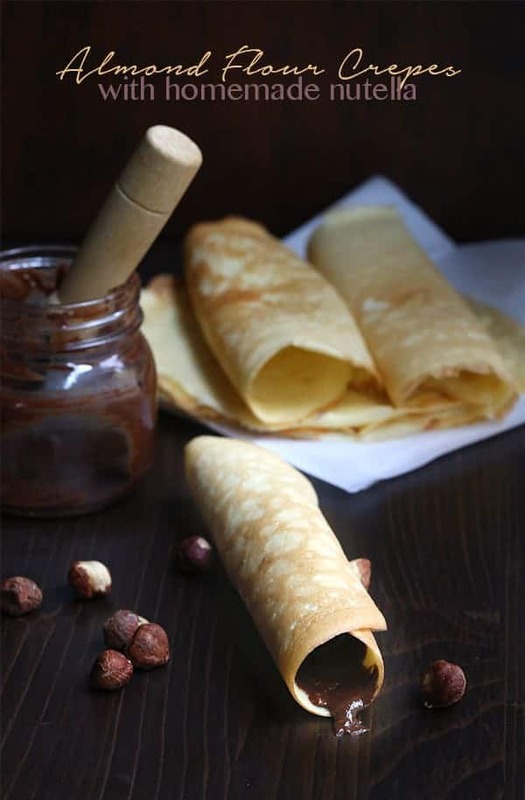 If you are a pancake lover and haven’t been brave enough to step outside of the box, give these thin pliable crepes a try. They are light airy and can be rolled up after adding your favorite filling. Sugar free spread, fruit, whipped cream, peanut butter… The options are endless which means crepes for breakfast every day! All of the sugar and buttery goodness of breakfast breads, and pastries can make the mornings especially tempting for a person trying to kick carbs. These wheat-free pancakes are the solution to your breakfast woes. They are gluten free, low carb, and pack protein and fiber with every comforting bite. Your pancake craving will be answered! The combination of coffee, hazelnut, and maple syrup is truly divine in this grain-free rendition of a breakfast classic. This is a great recipe if you are changing from a typical American diet to making more healthful choices. 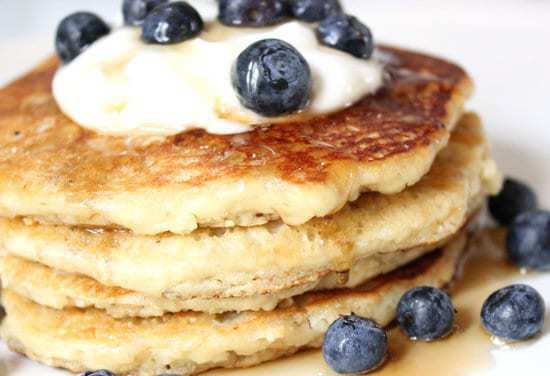 These no carb pancakes are full of fiber, protein and taste great. All the classic breakfast flavors combined into one perfect pancake! These sweet golden brown delights add almond flour to the familiar two- ingredient no carb banana pancake recipe. This addition improves the texture, transforming the omelet-like composition to one more similar to the cakey classic. The almond flour also adds more fiber and keeps you fuller for longer. These may be a little close to real pancakes than some other versions you have tried. Pumpkin and citrus come together beautifully in this no carb pancake alternative. No need to deny yourself the comfort foods you once loved before eating clean. 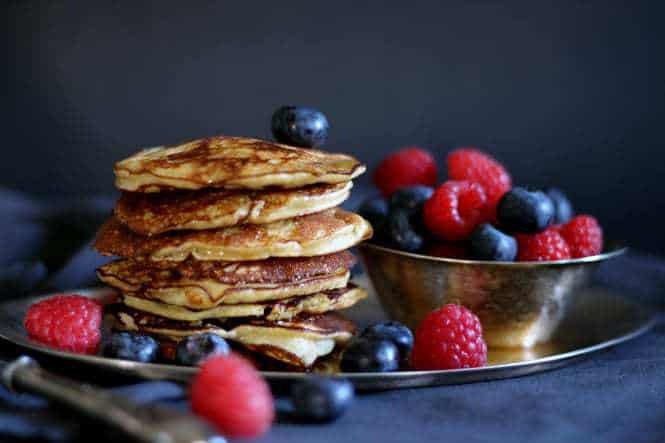 These are low carb and grain-free, but give you all the satisfaction of a warm stack of traditional flapjacks without the unavoidable sugar comma. Who knew pumpkin and orange would make such a perfect couple! The ultimate antioxidant filled, fiber-rich no carb pancake. The delicate coconut flour is combined with ground flax seeds to make a thick batter. 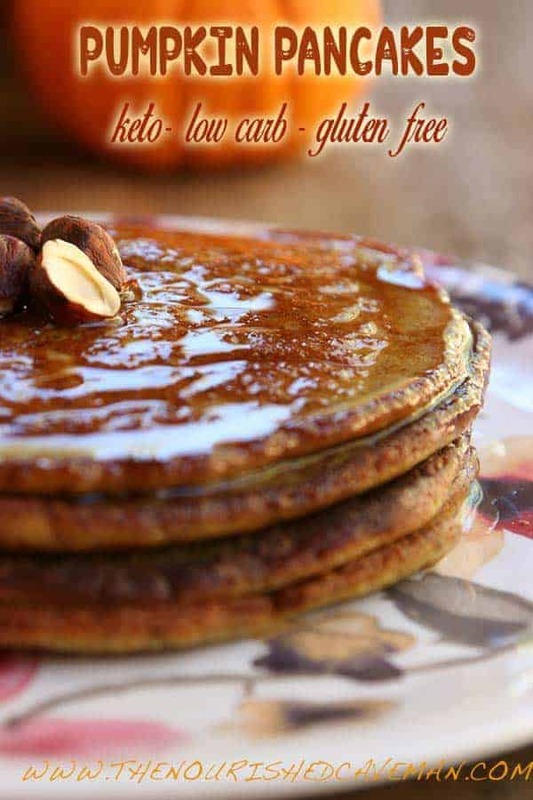 The outcome are moist, fluffy pancakes that are healthy and taste awesome. Raspberries add berry sweetness with a low glycemic index and also pack cancer fighting antioxidants. The flavor profile of raspberries and coconut flour is just to die for- a great way to start your day! Zucchini is a summer squash that is usually cooked as a side dish. 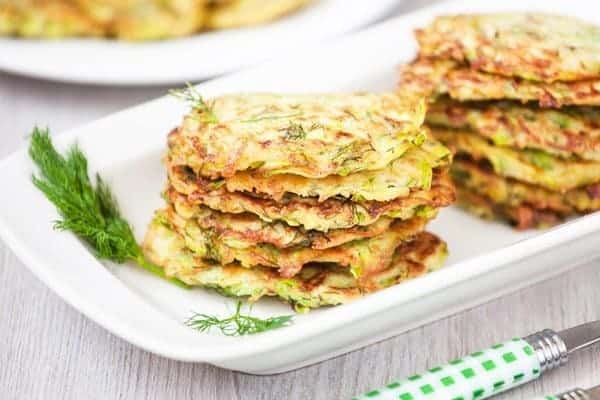 This recipe prepares zucchini with a unique twist, mixed with sumptuous aromatics into a savory patty that is lightly fried for a crisp bite. 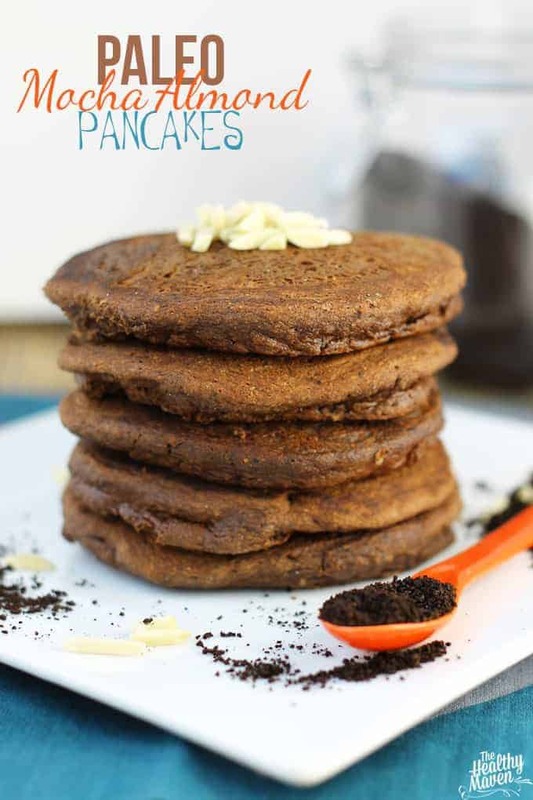 Not your traditional flour-based pancake, but a high protein breakfast, lunch or snack. Make a big batch and freeze some to easily pull out later. A mouthful to say but fairly simple to make. 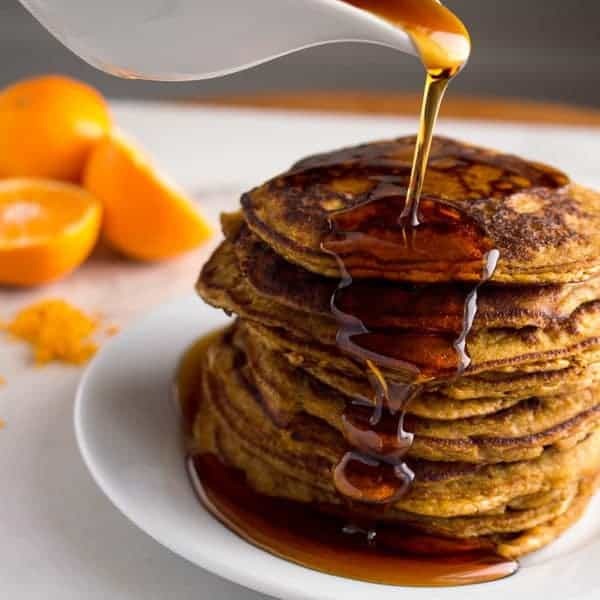 These grain-free and dairy free pancakes are the perfect substitution for people with restricted diets or those that are trying to eat more clean and wholesome. They are packed with fiber, fresh fruit and high in protein to satiate your appetite. 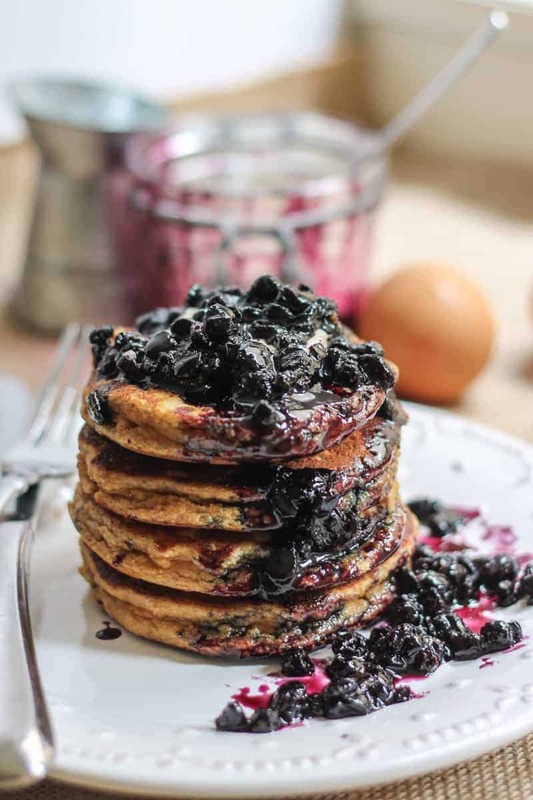 The warm blueberries in the center of the cakes will make you never even miss maple syrup. 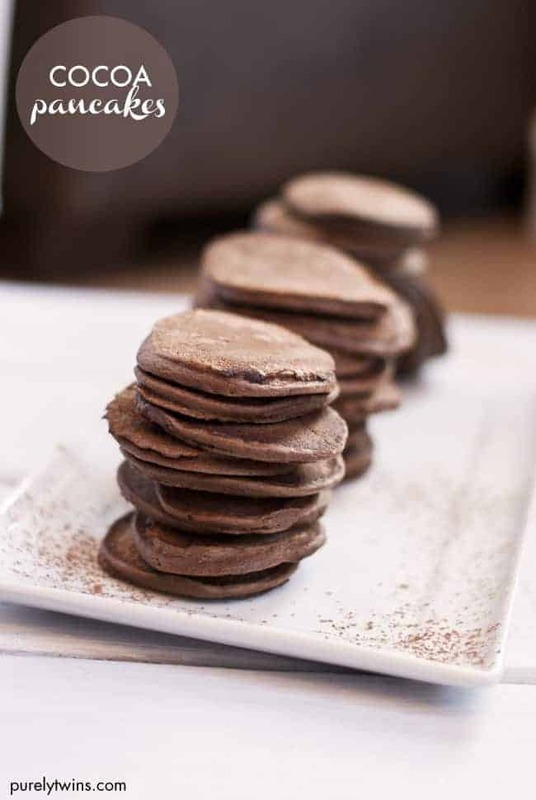 Despite containing only four ingredients enjoy a delicious grain-free, nut-free, dairy free, gluten free, soy free, low sugar pancake alternative – accessible for everyone! 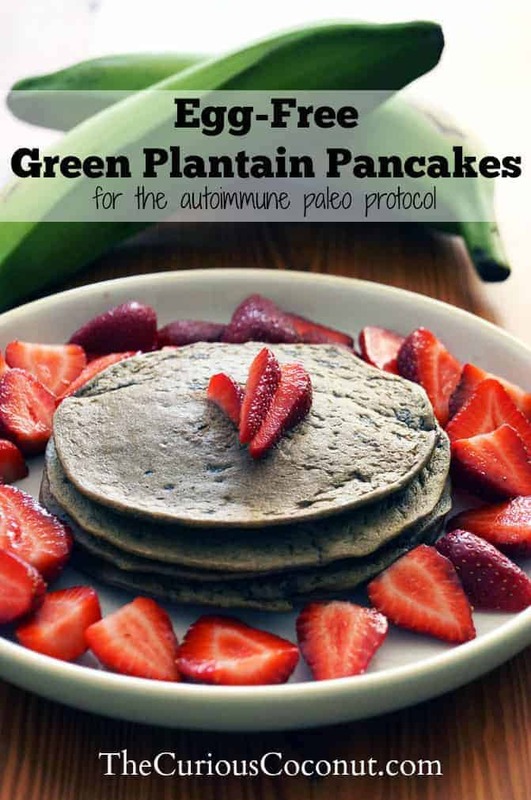 Did I say that they are loaded with protein as well and sweetened with plantains for a tropical flair. Whoa! I know that is a lot to take in but you will love these! Remember the Almond Joy candy bar? That salty crunch of almonds and sweet chewy blend of coconut and chocolate. Well, if you love the candy you will enjoy these pancakes. It takes a little practice working with the coconut flour, but the practice is well worth every wholesomely decadent morsel. Almond Joy on a Low Carb diet is what dreams are made of. Easily make this low-carb pancake mix in the blender. 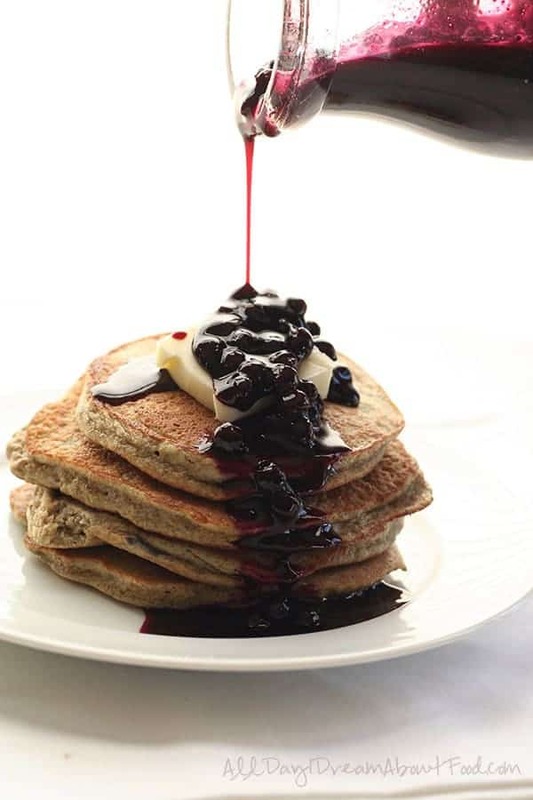 Chia seeds add fiber and antioxidants, and the coconut flour keeps the pancakes light. All the elements of this recipe are great if you are off of carbs, but they also support heart health, low cholesterol and control of blood glucose. It doesn’t get any easier or healthier than this! These crepes aren’t “All Purpose” because they use flour of the same name. In fact, lucky for all of you low-carb foodies this crepe is flour-less and functional. High in protein and mild in flavor these beauties can be eaten plain, paired with salty or sweet. They also reheat well so freeze some and just pull them out whenever its time for breakfast! 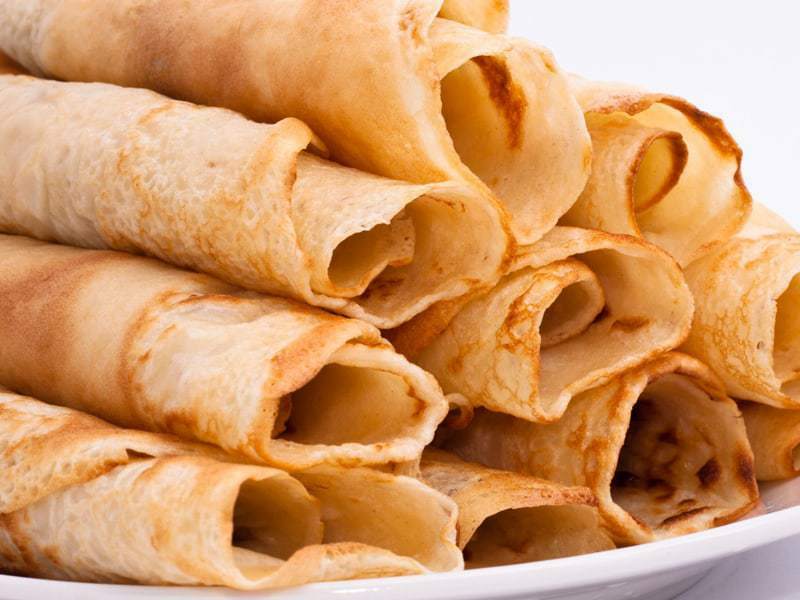 What if you can satisfy your craving, eat guilt-free, and even lose weight while eating sumptuous pancakes? Yes you can, with the gluten-free, no-carb, no flour, no sugar version. Well, that sounded right for the ideal diet, but also seems truly bland. Don’t be fooled! This 4-ingredient, easy as pie, low-carb pancake is delicious and enjoyable like no other pancake you’ll ever eat. You’re free to add a little butter or maple, top with some berries, or sprinkle with cinnamon and anything you like, then savor every bite towards good health. 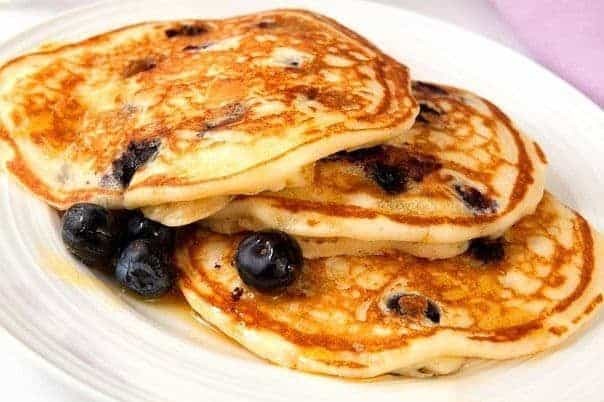 Pancakes are traditionally thick and cakey goodness, smothered with syrup that seeps into every bite. Contrarily, this recipe is a lighter take on the classic. Thin pliable flour-less cakes with a crispy edge sprinkled with cinnamon. A delicious alternative that contains antioxidants, fiber and will sustain your energy levels. 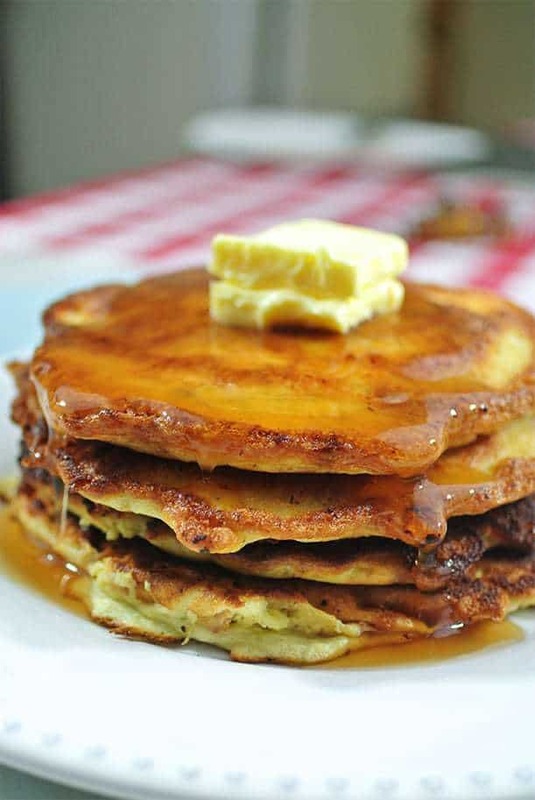 You will never miss those hearty, thick, traditional pancakes. Peanut butter is a staple food loved by most and it is probably in your cupboard or fridge right now. 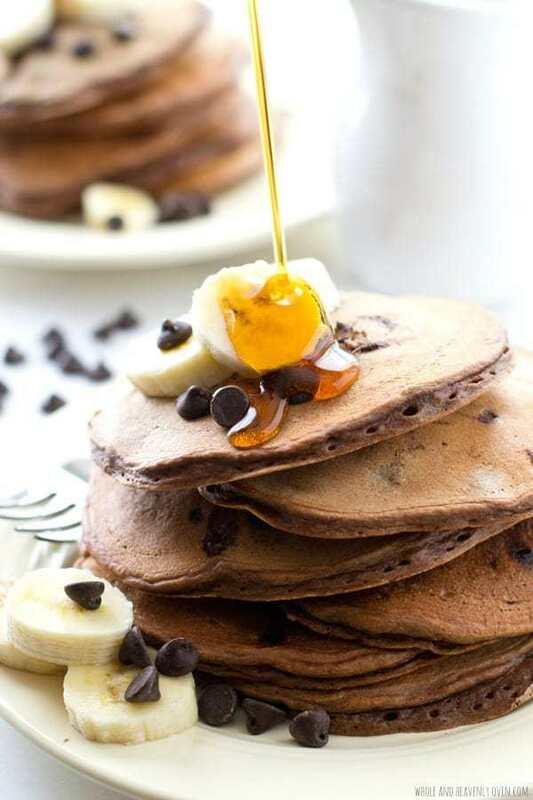 These pancakes are loaded with protein and fiber and are so yummy that even your carb-loving friends and family will enjoy. Delicious, drizzled with sugar-free syrup, enjoyed plain or paired with fruit- you can’t go wrong! Named after and inspired by a dish served in a cafe in Minnesota. 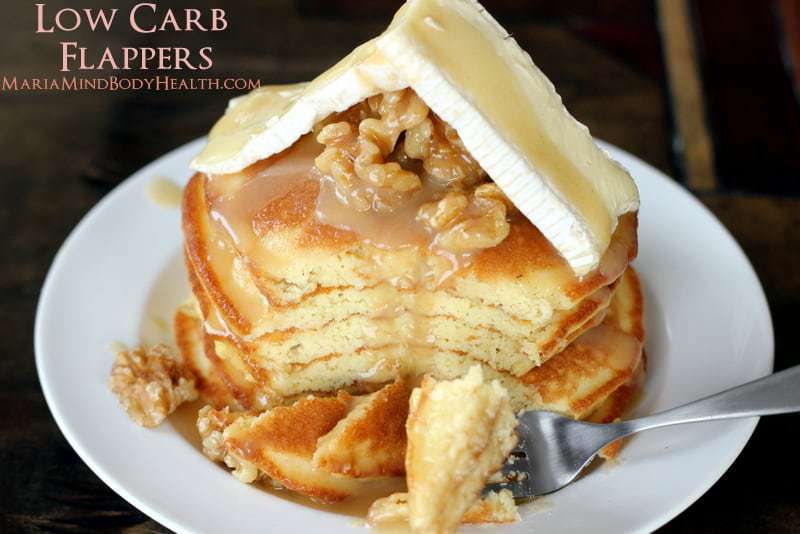 These “healthified” no carb pancakes are fluffy and taste like the real thing. Also, these fancy flaps are topped with soft brie and a special sauce, and takes a bit of skill and patience to get right. A sweet and savory pancake win! Buttery clouds of divine goodness. 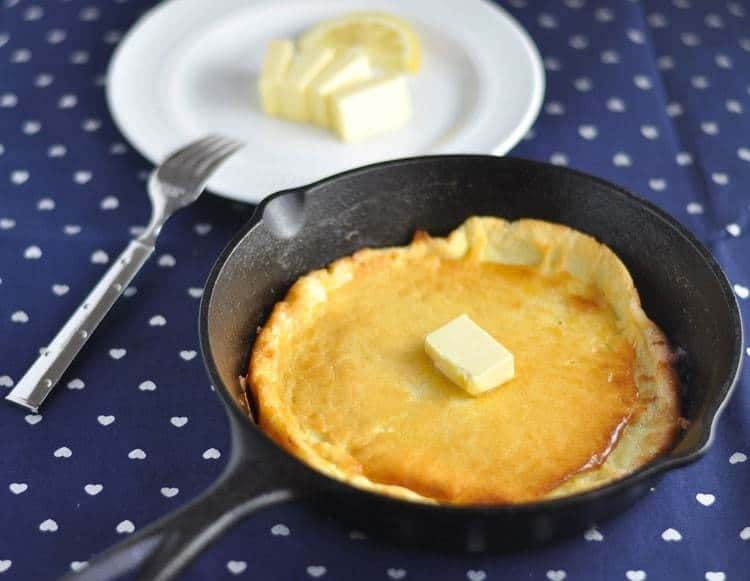 These classic “Dutch Baby” inspired pancakes are lemon-infused and topped with confectioners sugar. Made with flour substitutes this creation is essentially flour-less, low carb and high in fiber. Still cooked in a pan, but prepared in the oven on high heat to get the puffiness. They will sink down once out of the oven so don’t be surprised! These no carb pancakes contain no white flour, dairy or refined sugars. Even more surprising is that the gorgeous red color is not the product of artificial food coloring. Bet you can’t guess what it is. With a bit more oil content these would also taste awesome as thick low-carb waffles. A definite dessert for breakfast that every low carb person should try! 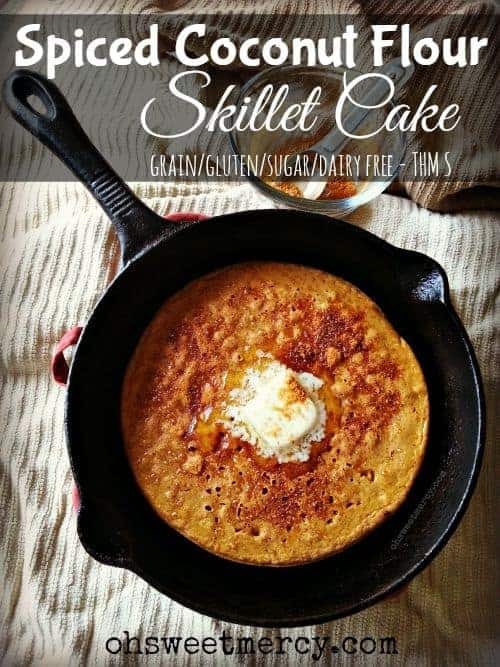 These skillet baked cakes are grain, gluten, sugar and dairy free but still have tons of flavor. 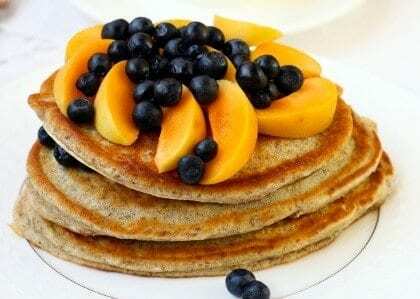 If you do not regularly prepare “clean” food you may need to pick up some ingredients from the health food store but don’t worry, they will all come in handy when you make these pancaked again and again. The finished product is warm, thick and comforting to the hungry tummy. Coffee and chocolate are always a delicious combination. 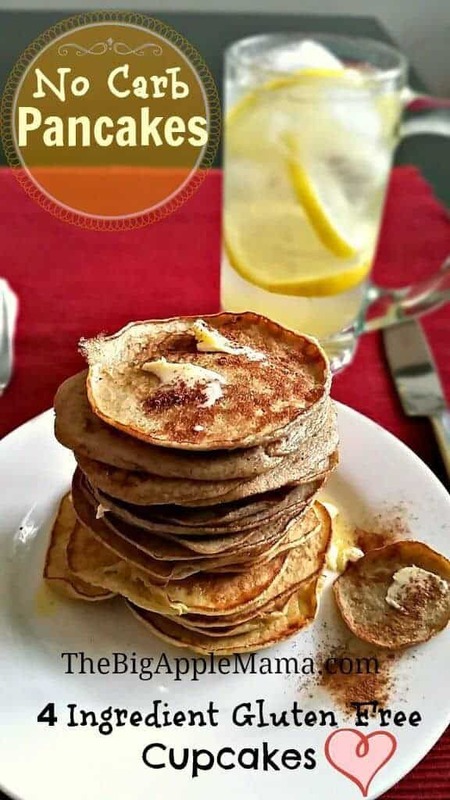 These pancakes are a healthy option and will be fulfilling whether you are eating low-carb, keto, paleo, gluten free or just want to try something new. Add a little more oil and these may even make great wholesome and chocolatey low-carb waffles. This recipe is not for people with nut allergies, since it contains nut flour and drizzled with a nut butter syrup. All others can freely enjoy the timeless combination of chocolate and nutty syrupy “tiger” stripes (kids are going to love them!). The batter can even be adjusted to make for a tasty low-carb waffle. Pancakes, pancakes, and more pancakes! Can we ever have enough? 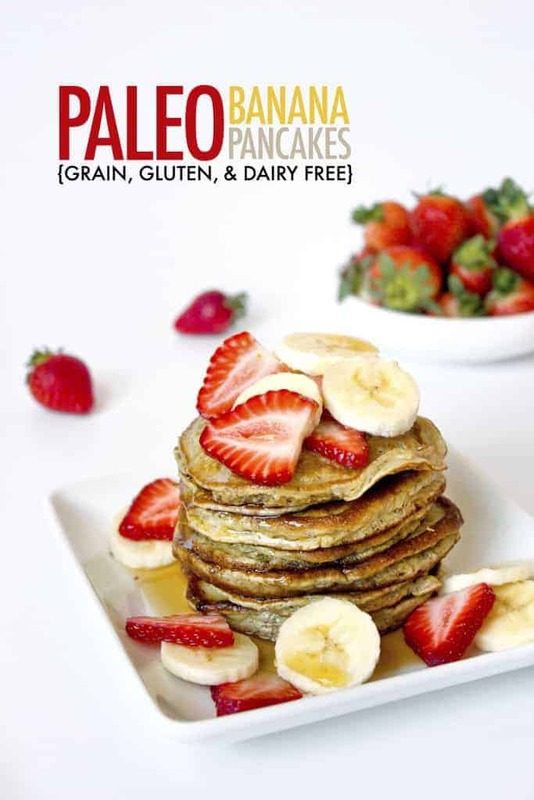 If you are on a Paleo diet, you have to see our top 50 Paleo pancakes, it’s love at first sight. From Keto to Paleo, carbohydrates such as white flour and refined sugar are no longer widely accepted as an essential dietary staple. Health conscious people are actually running from carbs. Some are interested in weight loss, but unlike fad diets that we all know, low-carb and no carb lifestyle is geared to improve overall wellness. Eating wholesome unprocessed foods helps to kick the carbohydrate addiction, optimize metabolism of food, which ultimately helps with weight loss and decreases risk of preventable conditions such as heart disease and diabetes. Being health conscious is awesome but it takes time to learn what types of alternative ingredients are out there. Then there is the process of learning how to use them and finding out what your taste buds prefer. Breakfast, with all the breads and pastries can be especially limiting for the low-carb and no-carb diet.But not anymore! 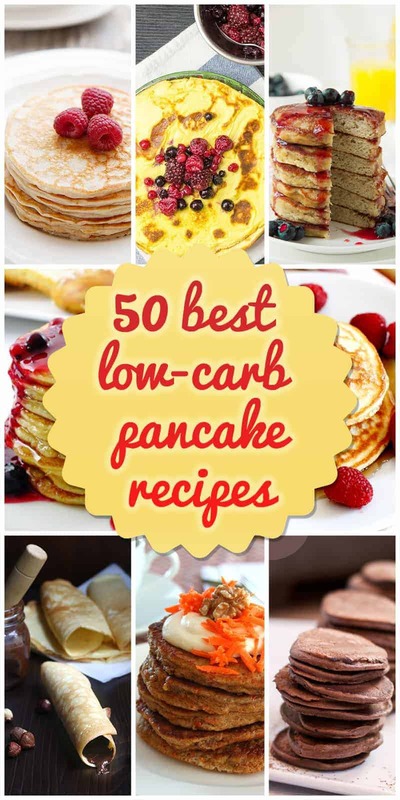 Hopefully you will add some of the 50 low-carb pancake recipes presented here, to your arsenal of breakfast ideas or as an anytime healthy options. With so many choices from lower carbohydrate options to completely carbohydrate free. Whether you’re new to clean eating or a veteran, novice cook or pro these recipes should inspire and guide you as you experiment with new low-carb options. 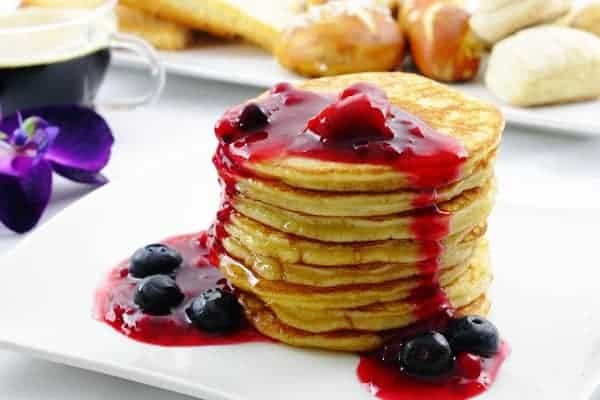 There are so many combinations of pancakes that the variety can give you alot of creative freedom to make the pancake how you prefer: thick and fluffy, moist and chewy, thin and flexible, thin and crispy the list goes on…. They are all delicious in their own way.